Attwood and Garnett Events recognizes the premium you place on privacy protection on the Internet. 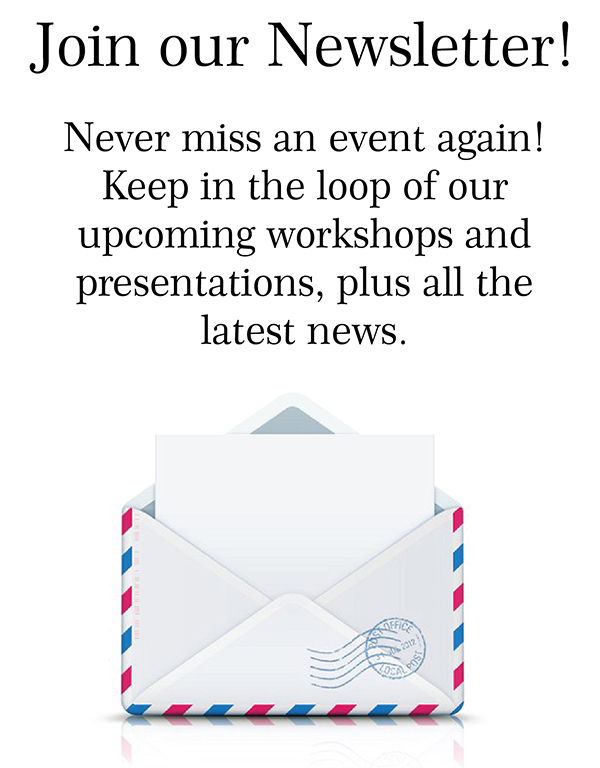 Administration for Attwood and Garnett Events shares the same concerns as you!! Working together, we strive to protect your privacy. 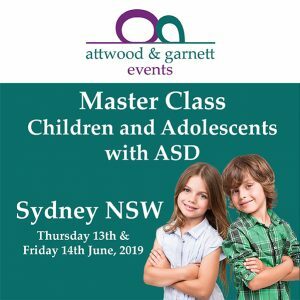 Attwood and Garnett Events does not collect personally identifiable information about users of the Attwood and Garnett Events website (“Users”) except when such individuals specifically provide such information on a voluntary basis. 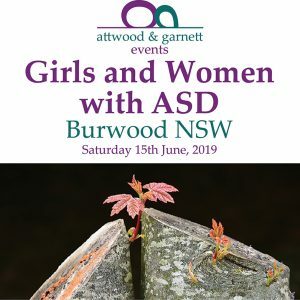 A User’s access to and use of the Attwood and Garnett Events website constitutes information voluntarily given by the User. Personally identifiable information of individual Users will not be sold or otherwise transferred to unaffiliated third parties without the User’s prior consent. Attwood and Garnett Events stores the Internet Protocol (IP) address of your computer when you visit our website. This information is only used to create broad demographic summaries of where our Users come from: for example, we know what percentage of Users come from Australia, but our use of the IP addresses does not include identifying who those users actually are. 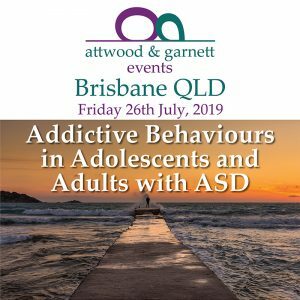 Attwood and Garnett Events reserves the right to perform statistical analyses and profiling of User behaviour and characteristics in order to measure interest in and use of the various areas of the site. Subscribers and Users should be aware that when they voluntarily disclose personally identifiable information (for example, user name, e-mail address) on the bulletin boards or chat areas of Attwood and Garnett Events, that information, along with any substantive information disclosed in the User’s communication, can be collected and correlated and used by third parties and may result in unsolicited messages from third parties. Such activities are beyond the control of Attwood and Garnett Events and makes no warranties about the discoverability of members’ identity by methods beyond our control.